Programmatic obfuscates a simple concept - automation allows us to use our expertise elsewhere. A little while ago, Jerry Buhlmann said that Dentsu could be "approaching 100% programmatic by 2020". It created a minor storm for two reasons: Buhlmann, global chief executive of Dentsu Aegis Network, is a highly regarded industry leader, and programmatic is a value-laden term. Programmatic has been weaponised in the increasingly hostile power struggle between agencies and clients over fees, costs and rebates. It is, without doubt, the most contentious area in the report published earlier this year by the Association of National Advertisers in the US about lack of clarity between marketers and agencies. Although growing rapidly, most programmatic buying is still confined to digital channels, where there is an almost unlimited supply of low-cost inventory and editorial content that is often free or cheap to create. It’s a very effective way of distributing a mass of inventory that could never be managed manually. The issue for the future is how this model can be applied to high-value media, where there is finite supply. 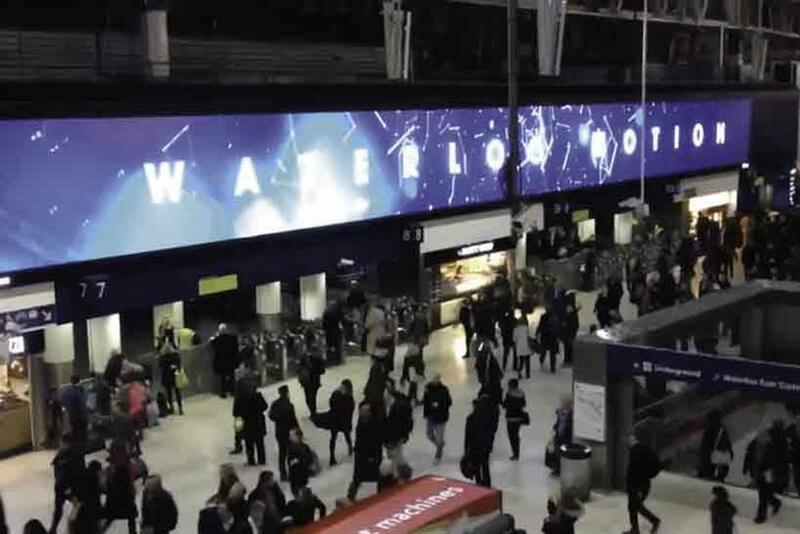 Considering that an hour of Downton Abbey costs more than £1m to make and the 40-metre-long Motion@Waterloo digital screen reputedly cost £4m to install, one understands why "established" media owners still need to retain control over yields. High-value content and consumer experiences create mass engagement, which requires significant investment to deliver, and the industry should value this as much as the opportunities offered by precision targeting. Programmatic, as a noun, perhaps deliberately, obfuscates a simple concept. Programmatic automates bringing buyers and sellers together and creates an automated marketplace driven by a set of rules (I’ve used automated twice in this sentence because it matters). I’m involved in developing Bitposter, an automated platform for out-of-home media, and we have avoided programmatic as a moniker as our objective is to democratise the billboard market. We want to make it more efficient, transparent, accessible and easier to transact. Automation, as a term, isn’t value-laden and simply describes an objective. Automation is a massive opportunity for the industry. Consumers are influenced by complex cocktails of media, and automation allows us to deliver better solutions. All media is automating trading in some form: out-of-home via Bitposter, Sky’s AdVance for TV, The Guardian for national, and 1XL and Trinity Mirror for regional press content are a few examples. Automation will help advertisers access multiple channels more precisely and serve their consumers better. I recently did a project for a FTSE 250 City broker with revenues of nearly £1bn. It has experienced all the same issues as the media industry, albeit ten years earlier. Forty per cent of its trades are voice, 60% are electronic. Simply, low-value, high-volume trades are done automatically, leaving the brokers time to focus on complex deals that drive value, where some form of human expertise and intervention is vital. I suspect roughly the same will happen in media. I do think it will be increasingly automated across every channel, freeing us to focus on where we can genuinely add value for clients and consumers. Charlie Makin is an investor and board advisor of Bitposter. He is a co-founder of BLM.